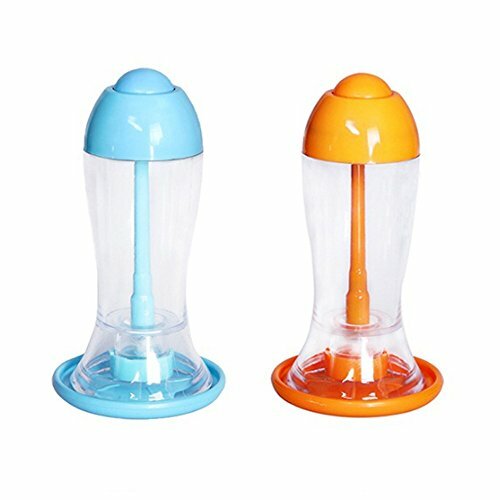 ★ Material: Made of food grade ABS material, Resistance to falling and shattering, We\'ve ensured that the pump oil sprayer is completely BPA-free, and you also get to avoid the harmful aerosol found in a pre-packed oil sprayer. ★ Conveninent to Clean: just unscrew the lid and rinse with some detergent & warm water. ★ Humanized Details:Ergonomics design make you feel manageable,An-tiskid base for standing safely.